The chief minister also said while the issue of granting period leave was discussed, it should not become an exclusion of women during the menstrual time. 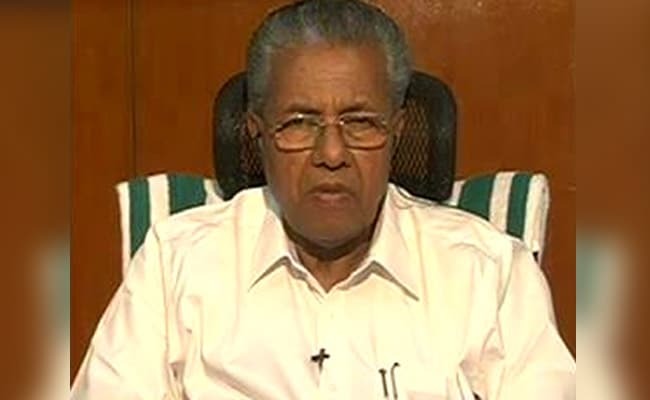 Thiruvananthapuram: The Kerala government would formulate a common stand on granting menstrual leave to its women employees after considering various aspects of the issue, Chief Minister Pinarayi Vijayan told the state assembly today. Replying to a calling attention by K S Sabarinathan (Congress) seeking grant of period leave, Mr Vijayan said there was a section of people in the society who still consider women as "impure" during the time of period. "Women are suffering various physical difficulties during the time of menstruation. Now, debates on period leave are coming up. Serious debates should happen on the matter considering menstruation as a biological process," he said. "We have to take a common opinion and stand on the matter of granting period leave to women employees after considering all aspects," he said. Raising the matter, K S Sabarinathan said several foreign countries were already granting period leave to women employees and the state government should also consider the matter positively. "We used to discuss about the security and harassment of women in work place. We have to give due consideration to their menstrual and reproductive health care also," he said. K S Sabarinathan said countries like Japan, Taiwan, Indonesia and some provinces of China were already giving period leave to women employees. The debate over this should be seen as a positive one to evolve an effective women workforce rather than an anti-woman move, the legislator added.